I’ve been attempting diligently not to share too much about the actual product we’ll have in Oddyssea, but sometimes I just can’t help myself. This morning we got a shipment in that I’ve been waiting impatiently to arrive and the contents pushed me over the edge. 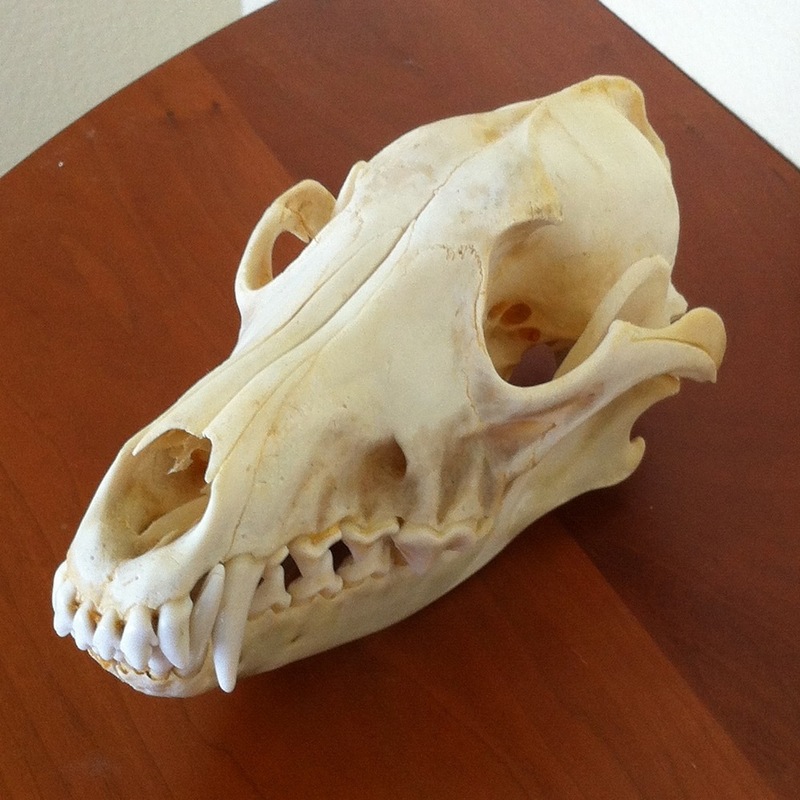 While it was difficult to select just one to share, in honor of Wile E. Coyote aka “Super analgesics Genius” aka “Carniverous Vulgaris,” the coyote skull was the winner. I am so ready to have our doors open to share the cool stuff we’ve been collecting with the world. But alas, we’re not there yet. Argh! You are currently reading Mother Nature does build them Pretty at Oddyssea.